The Isle of Mann (Mannin, or Ellan Vannin in Manx) is an island nation, situated halfway between Northern Ireland and Scotland. It is a self-governing Crown Dependency, meaning it is mostly in charge of its own laws, but the Queen of the United Kingdom is the head of state and the UK is responsible for its defence interests. The island was settled by Celts in the Iron Age, plundered and conquered by Norse vikings in the Dark Ages, then traded between the kingdoms of Scotland and England throughout the Middle Ages, until it came under a sustained period of English rule. During this time it was often bequeathed to a feudal lord as a reward by the English monarch. Whoever was in control of the island was styled Lord of Mann, a title that Queen Elizabeth II holds today. 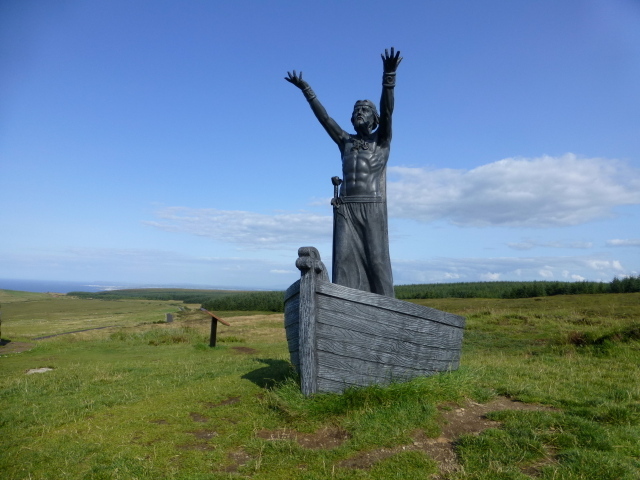 The island takes its name from a Brythonic and Gaelic God of the Sea – Manannan Mac y Lir. The Manx Tynwald claims to be the oldest parliament in continuous existence at over 1000 years old. In 1979, a 1000-year celebration was held on the island, although the year was picked at random as no evidence exists to suggest that such an assembly took place in 979. The earliest surviving records mentioning the Tynwald are fromt he 14th century, and although we may never know when the first assembly actually was, it’s safe to say the Tynwald is pretty darned old. The island has a population of roughly 85,000 people, and one of the highest GDPs per Capita in the world – thanks largely to its low tax economy – the highest band of income tax payable is 20%. It used to be a thriving tourist centre, but as the price of air travel dropped and the British started going to Spain for their beach holidays instead, the Isle of Man found a new niche as an offshore financial centre. You’ll find many of the world’s super rich bringing their new planes into Europe via the Isle of Man thanks to some dodgy customs arrangements that means they’re refunded the 20% import VAT, though a lot of this behaviour has come under scrutiny since the release of the paradise papers last year. The team that are playing at the 2018 ConIFA World Cup were only formed in 2014, but the Isle of Man has had a representative team playing in competitions such as the Island Games since the 90s. The ‘Isle of Man Representative County Football Team’ is run by the Isle of Man Football Association, and is not a member of ConIFA. It is comprised of players who play in the Isle of Man Football League. 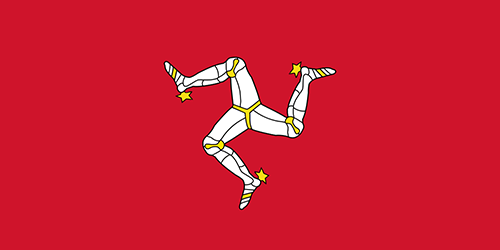 The Ellan Vannin Football Team is run by the Manx Independent Football Association and made up of players who are eligible to play for the Isle of Man under FIFA eligibility rules. 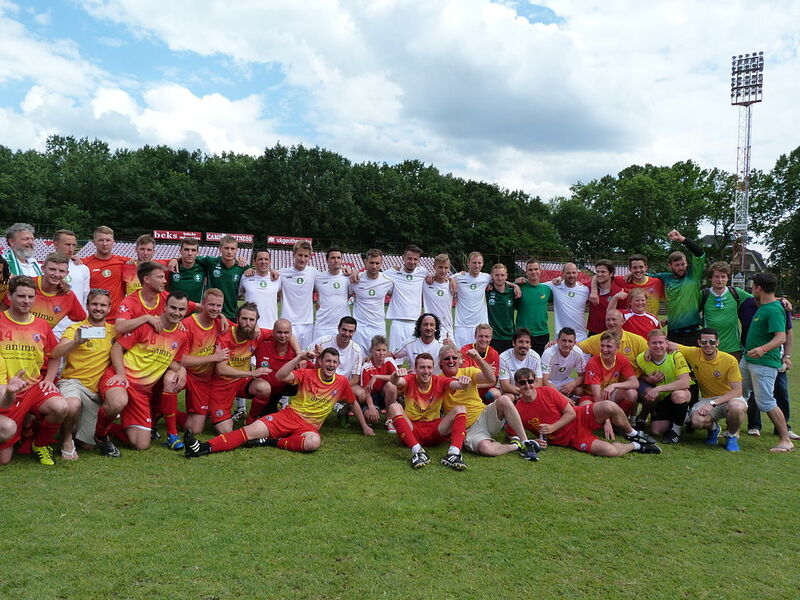 This will be the second ConIFA World Cup featuring Ellan Vannin. They played in the 2014 tournament, hosted in Sweden, and lost the final on penalties to the County of Nice after a 0-0 draw. They then played in the 2015 ConIFA European Cup, finishing in third place after losing again to the County of Nice, this time in the semi-finals. They withdrew their participation from the 2016 ConIFA World Cup in Abkhazia just before the tournament started, following official travel advice from the British Home Office. Last year, they played in the 2017 ConIFA European Cup. The tournament was hosted in Northern Cyprus, and Ellan Vannin finished third in their group, then lost their 5th placed playoff on penalties to finish 6th of 8 teams. They’ll be hoping to build on their previous tournament experience for the 2018 edition.